CorelDraw software is an industry wide recognized brand and name. Their most accomplished software package was under the same name released as a general drawing and illustration software for designers and digital artists alike. This package was by no means meant for engineering designs or architectural blueprint development even though the general scope of the software did inhibit the basic fundamentals for such work. Since the introduction of Adobe Photoshop and other Adobe products (Illustrator etc. ), a huge user base of the CorelDraw design and illustration suite made the move. Now Adobe is the name one hears more often even though CorelDraw and other design/illustration applications from the CorelDraw portfolio still have a strong hold. But design and illustration was what CorelDraw systems were famous for, by no means, did their product line end there. Before I move on with this comparison – I strongly recommend getting our 100 CAD Exercises eBOOK ! 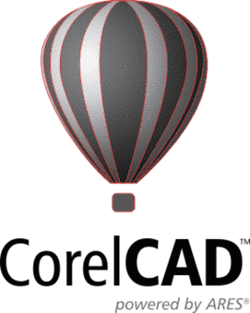 The authors of CorelDraw have for the engineering design and development industry, CorelCAD with feature and functions that combat every other heavy weight CAD software amicably. The industry knows the name, and CorelCAD is up for game. Here we put CorelCAD and AutoCAD head to head in a comparison to see when and where to use which of these packages. First, the most notable difference – the price is a good grand apart. Where AutoCAD’s full featured package is for something around USD 1600, CorelCAD offers pretty much the same for ~ USD 800 (these prices are for the sake of reference taken from the official websites and vary based on time period, geographical location, retailer demand etc.). AutoCAD has the facility to be activated based on a monthly payment plan, CorelCAD doesn’t… but then again, if the difference is that big, a plan is not really of any need here. Second, the main disciplines that both of these cover are almost the same. AutoCAD takes on electrical application simulation and development, whereas CorelCAD doesn’t have this feature. 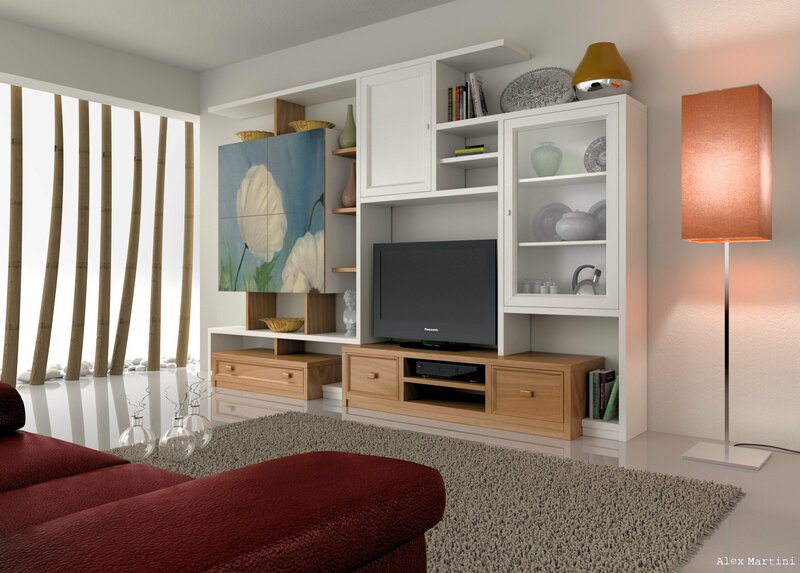 Apart from this both packages focus on architectural, structural, mechanical and general design and documentation. 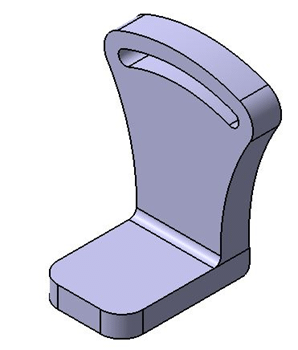 The main features mutual to both entail parts and assembly modeling and documentation. AutoCAD has a significant advantage over CorelCAD because of the facilities such as cost estimation, animation and rendering and simulation based analysis. These differences beg to differ the user base and leave CorelCAD for civil and structural engineers, industrial designers and general CAD hobbyists. AutoCAD also caters to the CAD hobbyist but only one truly dedicated (not turning away in the face of the learning curve). Apart from these users, AutoCAD also caters to students with student packages, educational initiatives are catered for with educational licenses. Licenses for both packages are proprietary and where existing installation upgrades for AutoCAD cost much more, CorelCAD offers an upgrade from a previous version for just ~USD 200. Languages are a more overlooked feature for the more prominent English-speaking community but none the less, the community of designers and engineers is not restricted to this one language. Both software packages have an array of popular languages ranging from traditional and simplified Chinese to Russian and Spanish. Japanese, Korean and Polish are also included. The only language specifically available in AutoCAD and not in CorelCAD is Hungarian. File formats are pretty much mutual just like the set of languages, with a combination of both readable and writable files. DXF, DWG, DWF, DWS, DWT, SAT are common writable file formats. 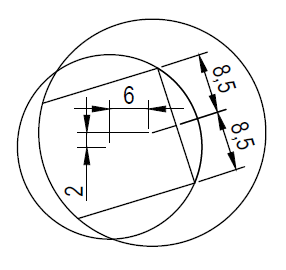 CorelCAD also supports writing to PNG, PSD, STL, TIF and even EPS whereas AutoCAD writes to 3DS and PLT. When reading both software read the same formats that they write to. Moreover, other features include deployment schemes for local premises only. No cloud deployment or rendering support is available. Hardware requirements are pretty much the same, with a 4GB minimum of RAM and Intel Pentium 4 (2GHZ or higher) or equivalent AMD chips. Disk space for AutoCAD is a minimum 6GB whereas CorelCAD needs less than a GB single. All in all with this entire review, a few things are meant to be brought to light. 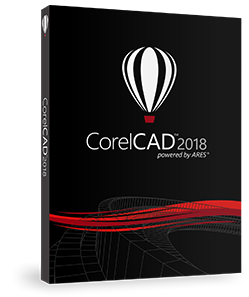 AutoCAD is the most generic CAD software package but CorelCAD is the way to go for designers and illustrators comfortable with CorelDraw wanting to shift to CAD software. 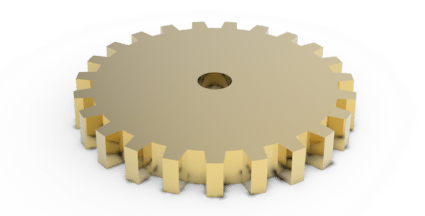 Users wanting a CAD software on Mac OS are also recommended to try out CorelCAD. Windows users will have the added advantage of Visual Studio integration through the Visual Studio Tools for Applications (VSTA) and enhanced LISP support. With such support a user can create custom functions, routines and macros and even plugins that can be shared in the Corel Market Place. 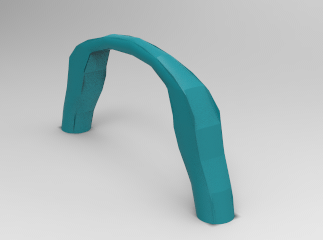 Custom interface profiles, aliases for common commands, 3D mouse support, 3D printing compatible exports and PDF/DGN underlay are miscellaneous functions that one has access to in CorelCAD but not in AutoCAD. 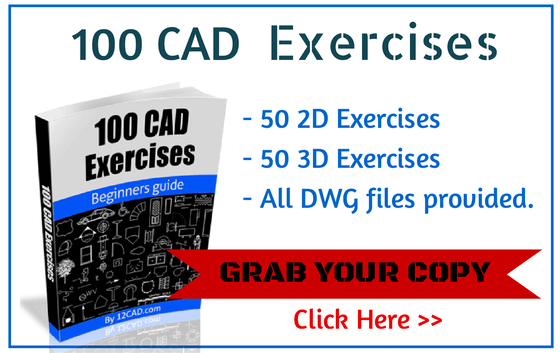 Hence, CorelCAD is a good enough alternative if you want to shed a grand less than other viable and practically comparable alternatives for the most widely used CAD functionality and application. Check out the table below highlight the different circumstances one should use CorelCAD vs AutoCAD. AutoCAD vs Inventor: Pros and Cons The 3 most Used commands in 3D in AutoCAD AutoCad vs Microstation: Head to Head Comparison Catia vs SolidWorks vs AutoCAD: Which is Best?